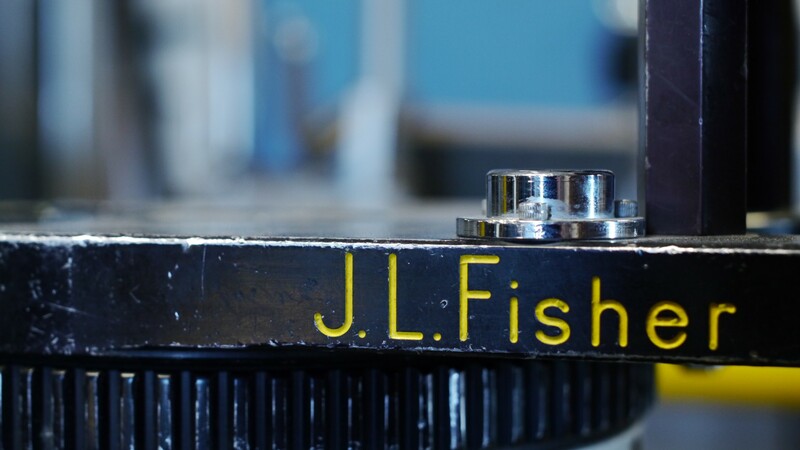 We are a proud carrier of Fisher camera dollies, providing a wide range of track options and sizes in addition to many other accessories. We have on-site service and maintenance capabilities and we will be happy to work with you should a problem arise while on rent. Call or come by to check them out!